One day, our sun will go supernova and consume this mudball we all live on. And the only trace of humanity left over after the cosmic dust settles, will most likely be a box of Debonairs pizza floating around the galaxy looking for a triple-decker planet to crash-land on. 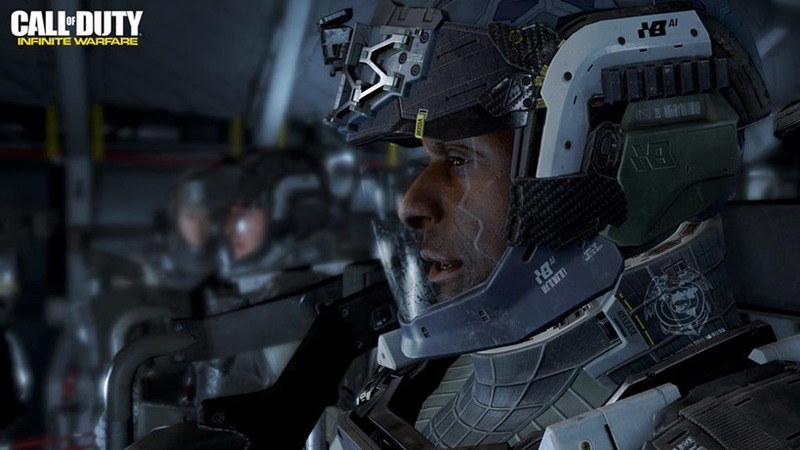 And even then, you’ll still be able to expect a new Call of Duty game to release annually. That’s the word according to Activision’s Bobby Kotick, as he confirmed to Marketplace that the Call of Duty franchise isn’t going anywhere soon. “We’ve had Call of Duty games played on virtually every console for the last 14 years,” Kotick said. So the idea of having a game that centers around armed conflict through history…you never run out of ideas for Call of Duty games. There will always be Call of Duty games. And they’ll be played on a variety of devices. This question was asked in response to the growing popularity of smartphone gaming, a platform that could one day eclipse console and PC. According to Kotick however, Activision will always release games on whichever platform they need to. And I don’t ever believe that we’ll ever see Call of Duty end as a franchise. As Kotick said, it’s still alive and kicking after 14 years, and even Call of Duty games which don’t sell well, can boast having numbers that would make other developers shed massive tears. I look over my shoulder every day. There is a level of insecurity you have about being a leader in a business and without that insecurity, I think you get complacency. The latest game in the franchise, Infinite Warfare, takes place on Earth and spaaaaaaaaaaace this year. Although I can’t wait to see a Call of Duty game finally tackle the eventual console wars at this rate.